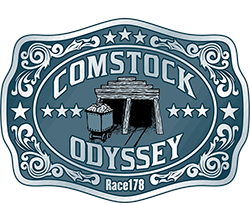 The Comstock Odyssey Relay is a relay from Virginia City, the home of the famous Comstock Lode mining boom of the 1860’s and 1870’s, to Reno. This event is on the last 6 legs of the RTO course. It joins the RTO in progress. It is just on RTO Saturday. Those 6 legs total about 30 miles. You will start in the heart of Virginia City on C Street in between the famous Bucket of Blood Saloon and Delta Saloon. This is Exchange Point No. 30 of the RTO course which is the end of Leg 30 and the beginning of Leg 31. You will finish at the Finish Line Festival in Reno along with all of the RTO and Capital Odyssey Relay teams. Start times will be early on RTO Saturday morning from approximately 6 a.m. to 9 a.m. depending on your team’s projected total time to complete this relay. The maximum number of runners that you can have on your team is six (6). You set up your runner line-up for your team. You should run in the order of your line-up. Race178 does not need to receive your line-up. 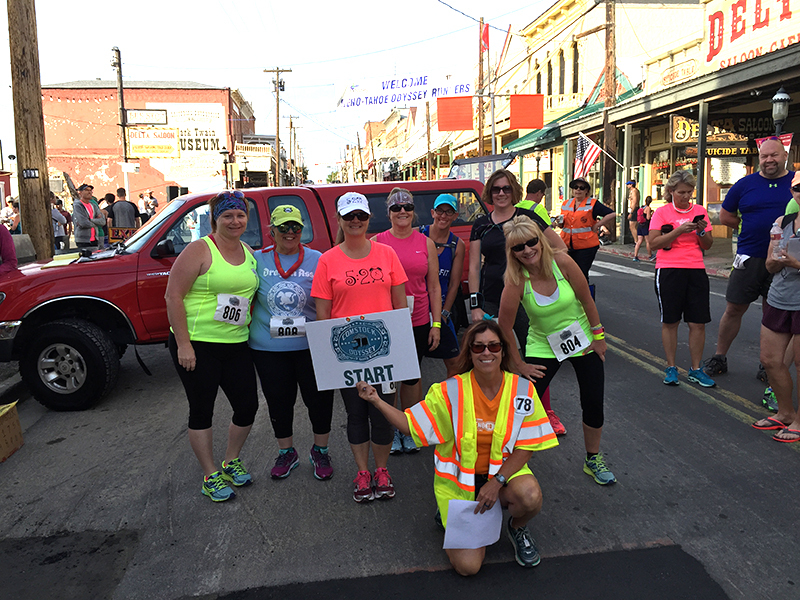 The first year of the Comstock Odyssey Relay was 2015.